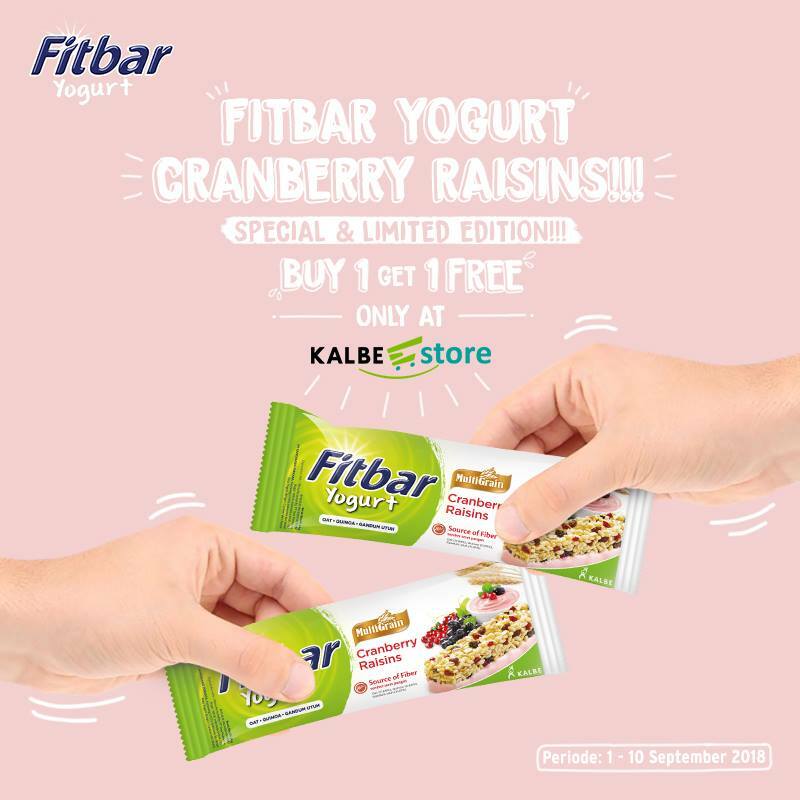 Indonesia’s Kalbe Farma has introduced limited-edition Fitbar Yogurt Cranberry Raisins. The buy one and get one free promotion is only exclusively on Kalbestore.com for 10 days from 1-10 September 2018. 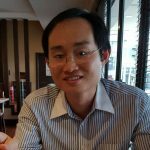 The 5x24g pack is priced at IDR 25,000 (USD 7). The snack bar, the first Fitbar to incorporate yoghurt, contains oats (11.69%), quinoa (0.65%) and whole wheat (4.47%).